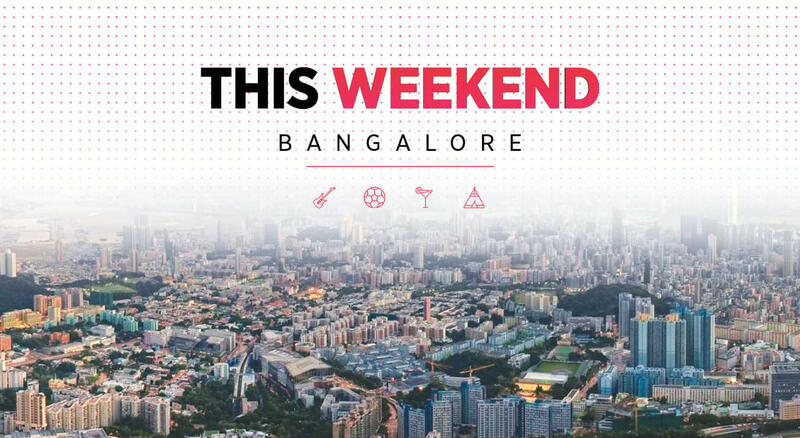 Self improvement, workshops, musical evenings...there's lots happening in Namma B'luru! Travel across soundscapes as the ambience is filled with amazing EDM tunes. Lose yourself to beats of an spellbinding electro/pop duo as they create ripples from their deck. Enjoy a journey with Amandeep and Yahya as they travel through multiple emotions. Channel your inner artist on a canvas as you work with acrylics in a guided session by Diya Pinto. Gain insights from Aashika on emotional intelligence and become more aware about how others feel. Prefer staying in? Insider.in has a solution for you! Binge-watch. TV Shows. Comedy Videos. Short-films. STAY IN with Insider.in! And when this beautiful weekend is over? You'll probably have to get back to work but we've got more awesomeness lined up for you across the week at Insider.in!